Located in the Greenhaven/Pocket area of Sacramento, Genevieve Didion backs up to Lewis Park. 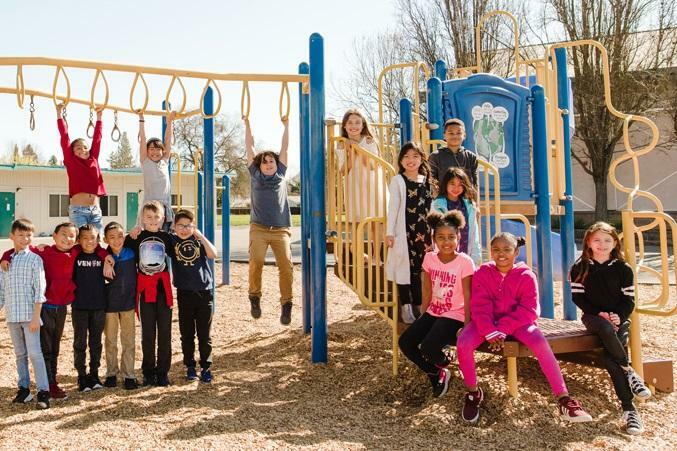 Named for a member of the Sacramento City Unified School District Board of Education for 32 years, Genevieve Didion has a rich history and is proud of our heritage of academic excellence. Our mission is to provide a meaningful and challenging curriculum that addresses the academic and social needs of all of our students, and that builds a solid foundation for further educational success and effective citizenship. Student achievement is and will continue to be our central focus at Didion. To learn more about Genevieve Didion as well as view the district Accountability Report, please click here.